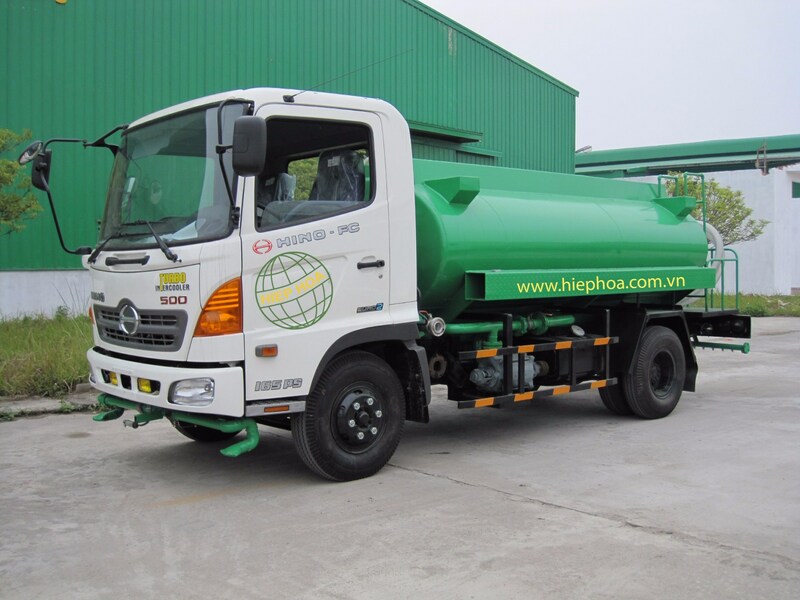 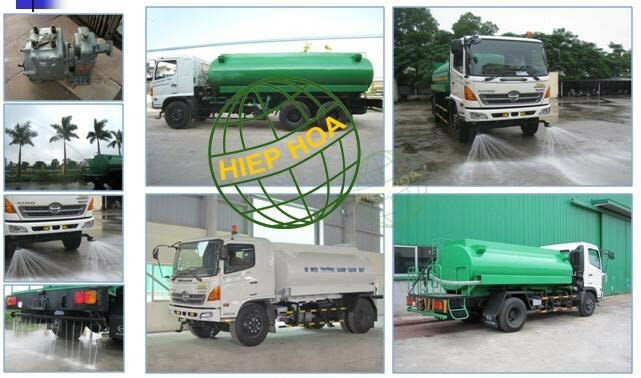 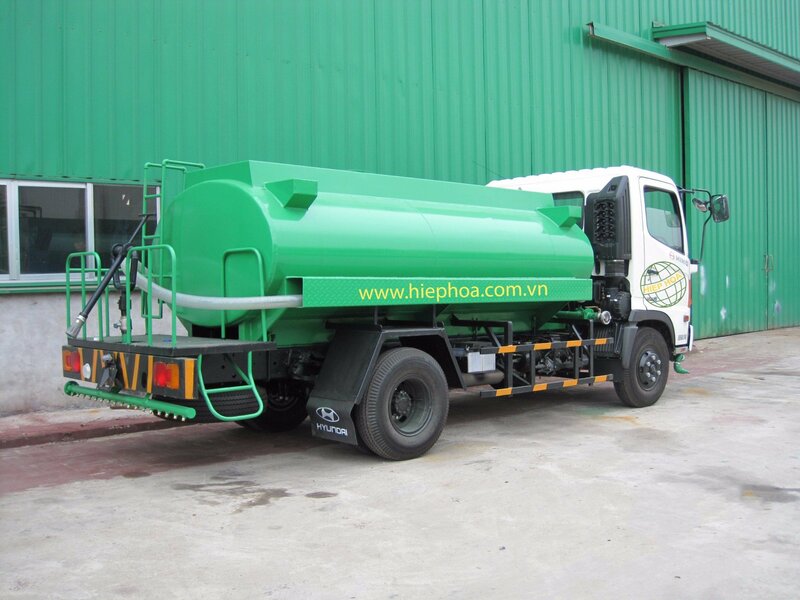 Water Spraying Truck is used to serve environment sector. 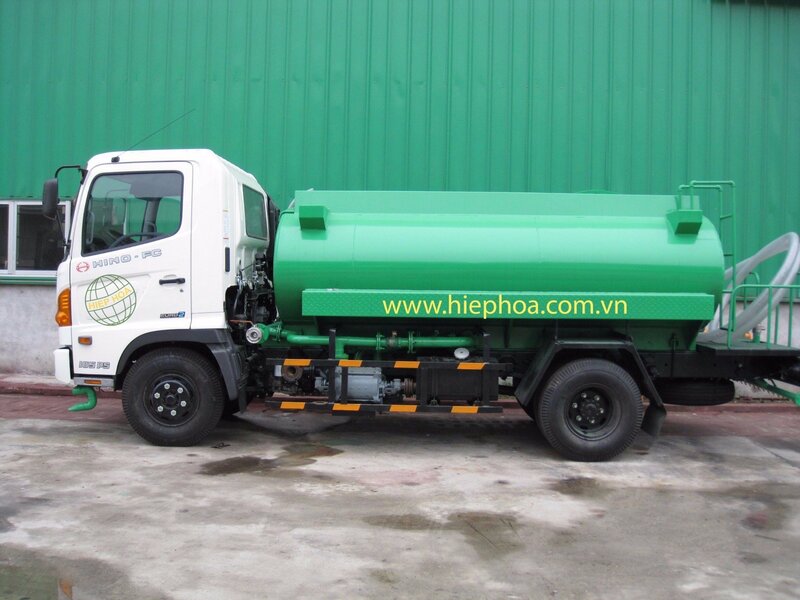 The truck can clean roads and street by water. 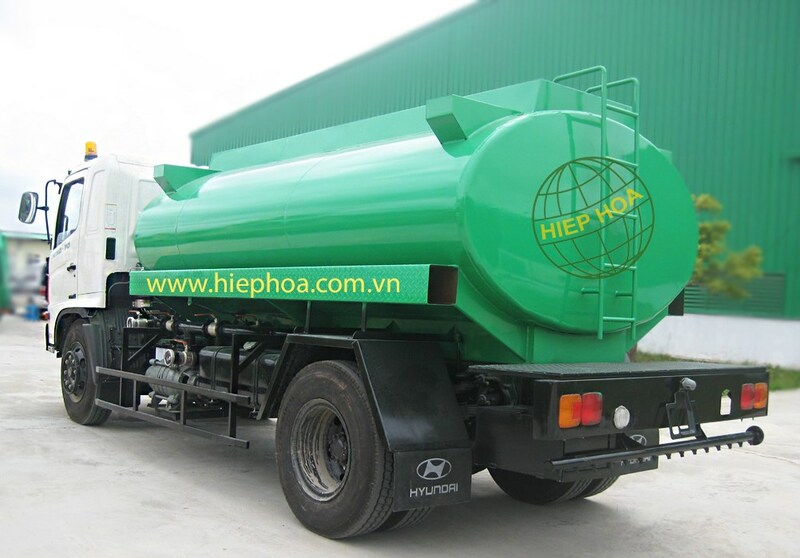 Thanks to water tank, water spraying nozzles in the front, rear and both sides.